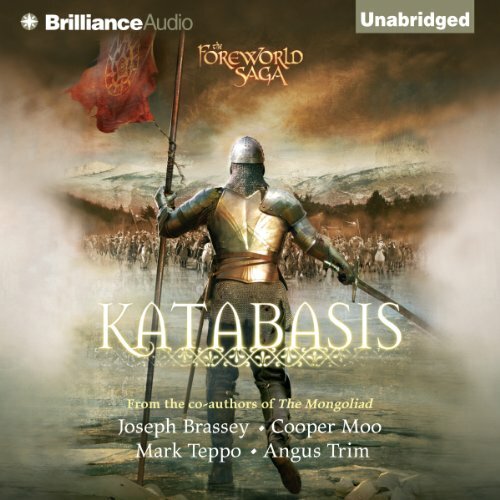 Showing results by author "Angus Trim"
Thirteenth-century Europe has been saved from annihilation at the hands of the Mongols, to be sure, but new and terrible threats are at hand: political and religious turmoil threaten to turn the warriors' world upside down once more. Painted against a rich backdrop of medieval mysticism and Russian folklore, Katabasis weaves together the tales of victor and victim alike in a fearless exploration of what it means not just to survive, but to truly live again. Many were displeased with the “peace” King Richard of England brokered in the Holy Land, and his return from the Crusades wasn’t greeted with cheers, but rather shackles. 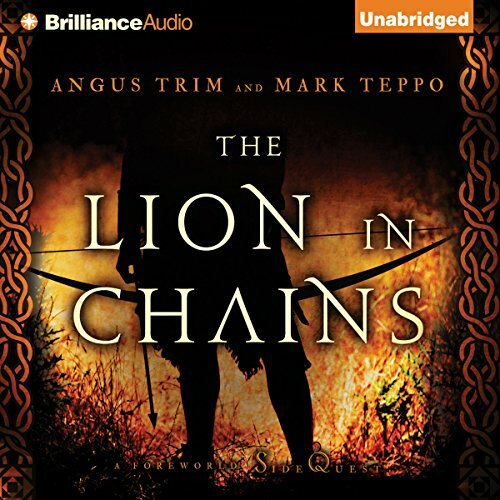 Now a “guest” of the Holy Roman Emperor, the Lion-Hearted is being held for an exorbitant ransom…so much money that it seems unlikely that the silver will make its way from Britain to Germany. 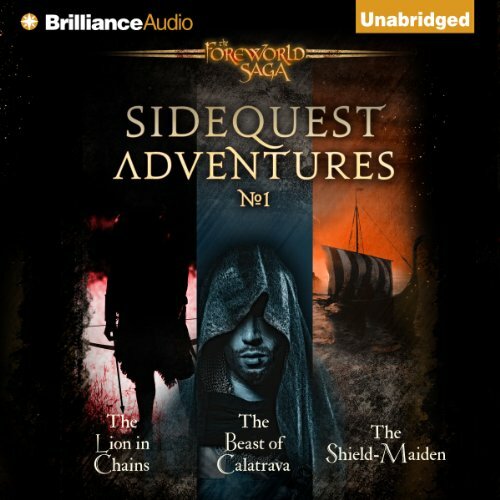 For the first time, these three stand-alone SideQuest adventures, set in the alternate history world of the popular Foreworld Saga, are collected in a single volume!The Beast of Calatrava, by Mark Teppo, is an intriguing alternate history tale in which both a battle-scarred former knight with a blood-soaked history and a monk with a mysterious past face the encroaching Templar crusade and the war coming to Iberia.